We are very excited to welcome our MVES Cougars! This year our theme is Superheroes GROW! 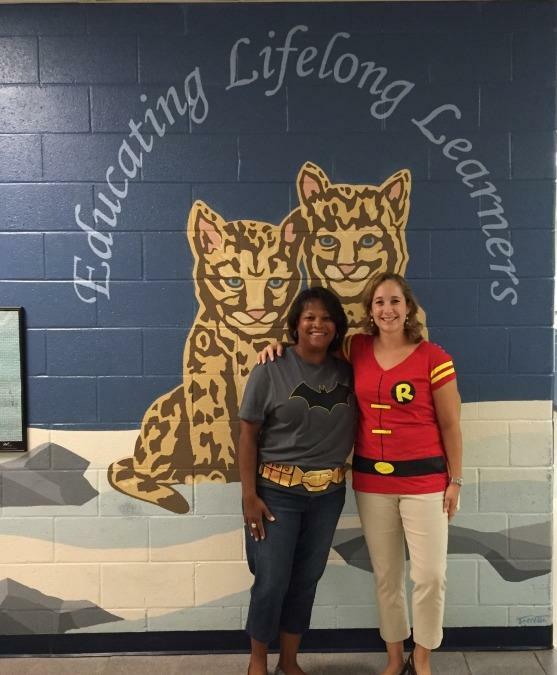 We will promote Superhero respect, character, and kindness in all that we do! We will continue to utilize our MakerSpace to help students incorporate STEAM and solve problems using the Engineering Design Process.